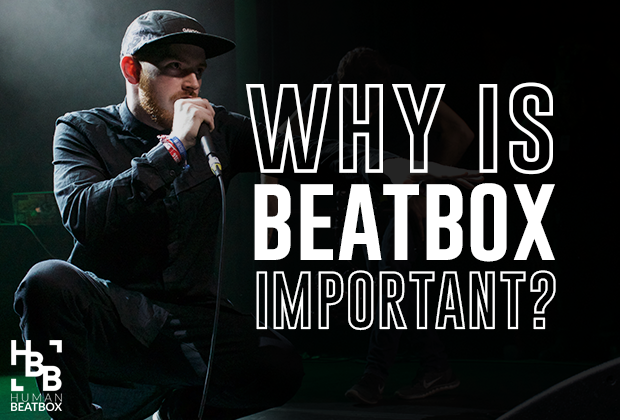 2014 was a groundbreaking year for beatbox. Literally. It marked NaPoM’s breakout year, where he showed the world the true power of a lip roll - an unforgettable, superhuman tremor, that trembled not only the entire venue, but the global beatbox community’s perception of our beloved art form. It was a moment historically matched only by Reeps One’s role in popularizing the throat bass. Needless to say, the 2014 American Beatbox Championships only kicked off what I found to be the most pivotal moment in my life. I remember standing in the second row, amazed that I was witnessing Reeps One live. Before I knew it, I was thrown into a mosh pit with Mr. Wobbles, Beat Rhino, and Kazu (before we even knew of each other), while legendary Michael Winslow threw dollar bills on stage as reverence to Reeps One's mastery of the craft. At that defining moment, I absolutely knew that beatbox was something special. And it was going to be big. I cherish that moment because it sealed my love for the art. And for most of you reading this, I’m sure you had that defining moment too. But if we take just a few steps back from all the events, battles, drama, and talent - we must raise a question that might make us a little uneasy. I know why beatboxing means a lot to me, but why is beatboxing important to the world? While some argue that there’s absolutely nothing to prove, because there is inherent value in all art forms, answering this question cements our place in world history; while drawing a roadmap for our art form’s growth in the future. We can feel all the passion that we want about beatbox, but without a clear and concise understanding of the intrinsic and extrinsic value of it, we’ll hit unnecessary roadblocks, like wasting our time and energy in inefficient discovery rather than focusing on what impact we can make today. We need to understand our place in the musical, cultural, and scientific spheres of this world and navigate through them as effectively as possible. In this article, I outline my understanding of the role that beatbox plays in our world today, broken down into three buckets: history, science, and society. Let’s start by rolling back the clock. It’s widely understood that the core elements of hip hop are: MCing, Graffiti, Breaking, and DJing. However, whenever one brings up the 5th element of hiphop, definitions transform into a vague word salad of art forms, interpretations, and artistic values. People also claim that the 5th element of hip hop is ‘knowledge,’ which supports the idea that a deeper understanding of self-expression is integral to defining a culture and an art form. While true, to me, that’s not an element, but rather a function that permeates through every other element - MCing, Graff, Breaking, and DJing alike. Every other element of hiphop is a form of expression rather than a philosophy, which is why I believe beatbox is the true 5th element of hip hop. All, of course, supported by historical evidence. Before people could afford electronic machines and booming sound systems, artists improvised by recreating these sounds with nothing but the mouth. 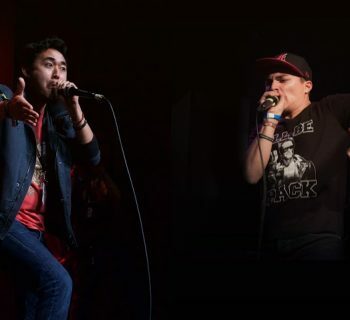 Beatboxers provided the backtrack to all the other elements of hip hop by mobilizing Emcees and Breakdancers. During hip hop’s golden age, the beatbox craze hit, and we reached a point of saturation - beatbox was everywhere. 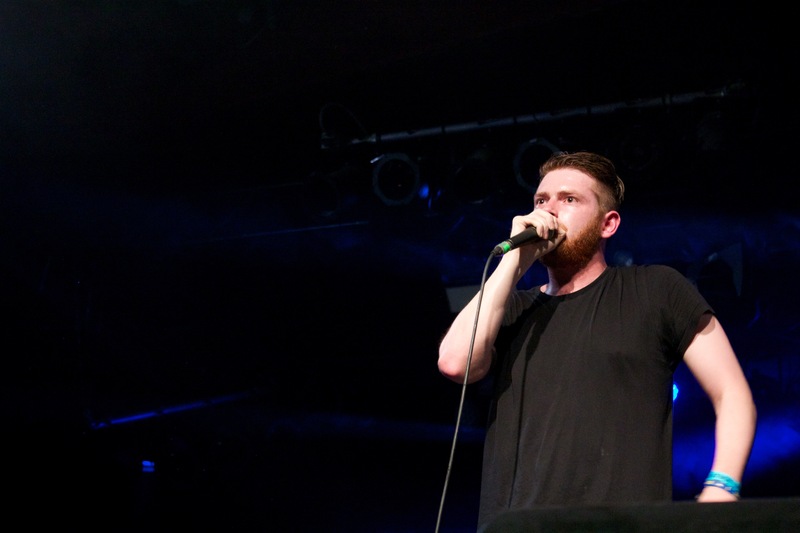 Every major Emcee opened their show with a beatboxer. Queen Latifah began her hiphop career as a beatboxer, and Will Smith toured with DJ Jazzy Jeff and beatboxer Ready Rock C.
This period was lead by none other than Doug E Fresh, the Fat Boys, and Biz Markie, all who rightfully cemented their place in hip hop history. They lead a revolution. Beatbox was no longer a buttress for all the elements of hip hop. 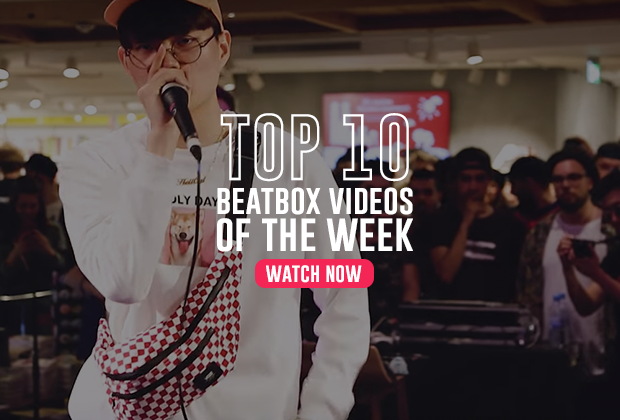 Beatbox evolved into a standalone, creative art form that gave birth to the vibrant community we have today, all the while playing an integral role in the prosperity of hip hop. Although largely unexplored, early studies indicate that beatbox can help answer questions that have puzzled scientists for centuries. Beatboxing sheds light into the realms of speech, mental illness, dysfunctional cognitions, linguistics, music, and undiscovered functions of the human brain. Beatbox single-handedly destroys the current understanding of linguistics. Documenting and notating the multitude of sounds that beatboxers make today can not be effectively put onto paper. 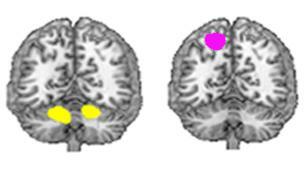 Further, BBC also ran a study with Reeps One, which concluded that beatboxing showed increase brain activity in the primary motor cortex and cerebellum, suggesting that beatbox heavily improves motor skills. Understanding this, Mark Martin and Kaila Mullady decided to use their skills to help children overcome speech disorders in their youth. While there is no scientific evidence (yet) that proves that beatboxing can help children overcome speech impediments, Kaila and Mark’s successful work with BEAT is a living testament of the power of beatboxing. Kaila often states that one of her most rewarding experiences in life was seeing an introverted child who was unable to speak at all, eventually transform into a bright, insightful and talkative young talent, after only a few beatboxing courses with his parents. 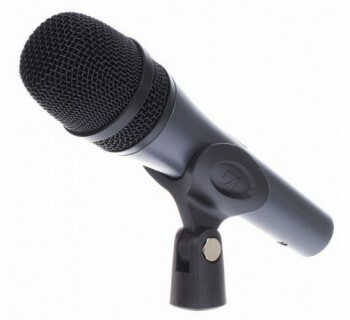 Beatbox is undoubtedly powerful, which brings me to my final point. Beatboxing is a completely organic art form, not powered by an outside tool or extension. It comes from you and only you. You establish your own style, you find your perfect timber, you possess all the skills you need to make the music that YOU want. It’s the purest form of self expression. Just like how dancing has ballet, breaking, and contemporary styles, beatboxing has thousands of styles, too. Beatboxing styles are influenced by cultures, languages, and musical tastes. It respects the past, and pushes the human race forward by challenging the capabilities of the human body. The most beautiful aspect of it all, though, is that everyone can learn to beatbox. Just like how we can all speak or walk, we all can learn how to beatbox. And once you do, no one can take that away from you. We have the power to make music from thin air, the power to influence history, and the power to influence the capabilities of the human body. It’s now our turn to act on it. Let’s take on the world.